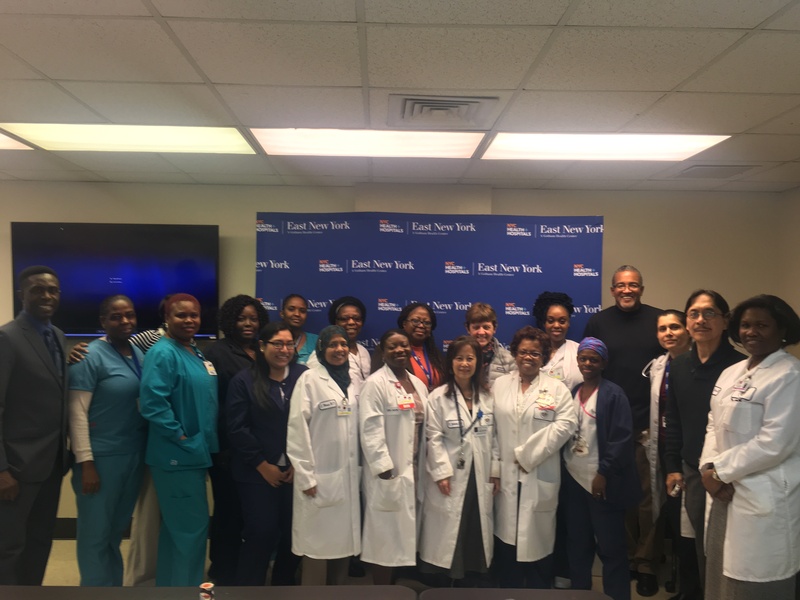 To advance our efforts to reduce the health effects of asthma on children and their families, OneCity Health kicked off Physician Asthma Care Education (PACE) trainings for our partners in December. PACE is an interactive, multi-media educational seminar that improves physician awareness, ability, and the use of communication and therapeutic techniques for patients with asthma. 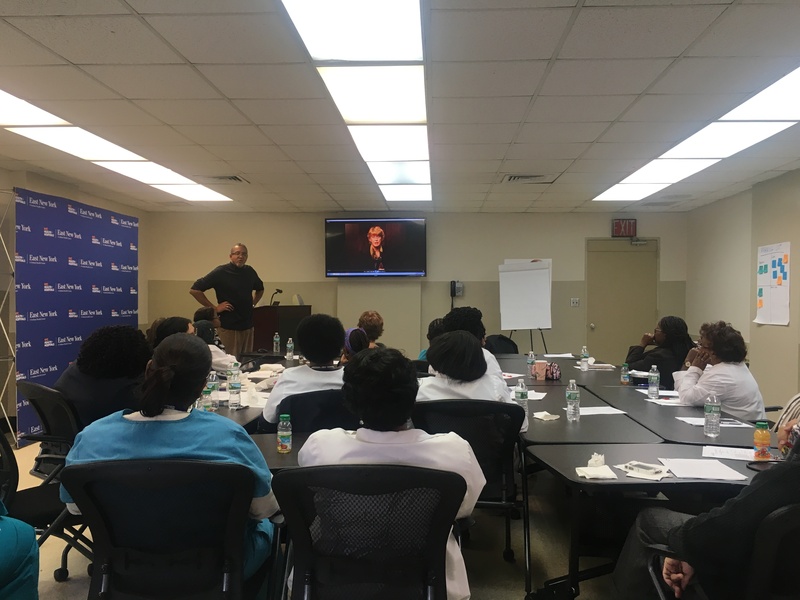 The training also provides supplemental asthma clinical practice instruction for our clinical partners and their office staff on how to efficiently and consistently enhance asthma quality improvement measures. We described the trainings in our December OneCity Health Partner Webinar. All pediatric clinical providers (physicians, registered nurses, nurse practitioners) participating in this asthma transformational effort will need to complete PACE training during Phase 1 and 2 of project implementation. To begin, our participating partners should contact the OneCity Health support desk at ochsupportdesk@nychhc.org or 646-694-7090 as soon as possible and let them know their preferred training option, such as working with OneCity Health to schedule a PACE training or coordinating their own session with a certified PACE trainer.